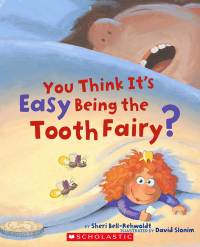 As parents, you likely have lots of questions and concerns about your kids' oral health. Here, we share many useful insights and tips that can help you stay informed about your children's long-term dental health. While it may seem like a good idea to brush your teeth right away after eating, this isn’t necessarily the case! For a few important reasons, our Langley children's dentists advise against the use of teeth whitening products for children. Children and teens must floss regularly (just like adults!) 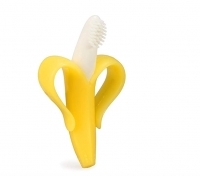 to keep their teeth and gums healthy. However, flossing can be tricky and a bit cumbersome, and young children in particular may struggle to properly manipulate the floss. Here are some ideas to help make flossing easier for kids and teens. 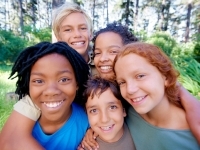 Puberty gingivitis is the most preventable type of gingivitis in children. This oral disease is very similar to that in adults, with a few differences. There are many things the dentist can tell about your child’s daily life and health simply by examining his or her teeth. Here are 5 things you may not realize the dentist will notice!